Libby grew up cycling and playing multiple sports throughout her childhood. She concentrated on soccer during high school and played at the collegiate level and professionally. For the past 15 years, Libby has lived in Italy off and on and is smitten with the culture, food, and lifestyle. She coached Division I collegiate soccer prior to moving back to Italy to study chocolatiering and romance languages. 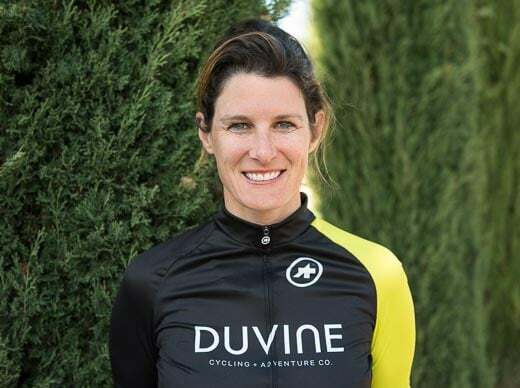 Libby’s passions include traveling, exploring the countryside on her bike, and sharing her enthusiasm for Italy with others.